Reltronics has released a number of desktop computers with pre-installed openSUSE Linux 10.2 operating system. The desktop computers feature AMD 64-bit dual core or Intel 32-bit dual core processors with hardware specially selected for home or business users and are designed for various power user levels: surfing, office, multimedia and ultimate. 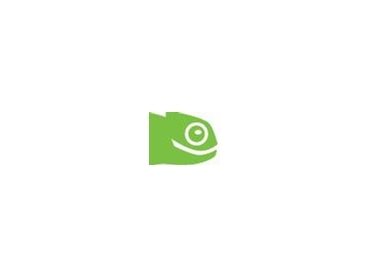 For reliable and secure home or business computing, there is no better choice than openSUSE Linux. Reltronics Linux computers come with a fully installed and configured operating system with literally thousands of open source programs for nearly all your needs: an alternative office suite which is compatible with Microsoft Office (you can read and write Word, Excel, Power Point files), the ideal web browser, email applications, lots of applications for graphics, photo, audio, video design and editing, on-line chat, web and file servers, databases, integrated design environments for software and web site development, lots of scientific applications (maths, physics, chemistry, astronomy), applications for personal and business accounting and scheduling, games, CAD and electronic design applications and much more. Because it is Linux, the system is inherently secure, practically immune to e-mail and web-borne viruses and worms. Linux systems are reliable, openSUSE Linux comes with a secure firewall, effective anti-spam filtering software and advanced security tools.